handle your project from start to finish. home/business as quickly as possible. Find out how our full range of in-house restoration services can help protect you and your home or business. 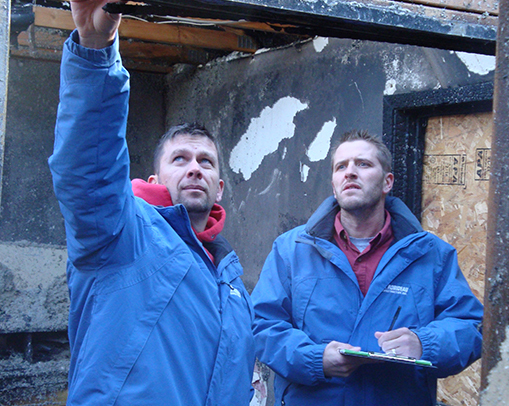 If you have experienced fire, water or storm damage, S. Robideau is on call 24/7. We'll arrive within 2 hours of your initial call. From the simple replacement to rebuilding your entire home after a fire, our years of experience make us the perfect choice in your time of need. 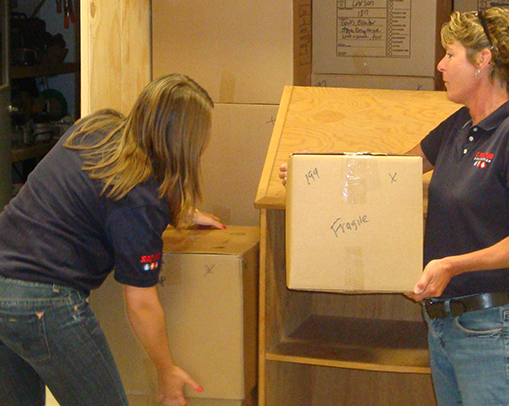 We inventory, clean and store your personal possessions. Your property will be secure in our climate controlled warehouse. 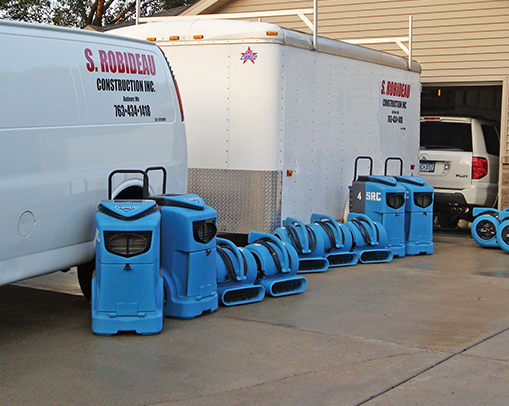 Our IICRC certified technicians are available 24/7 to provide evaluation, water extraction, dehumidification and complete structural drying. 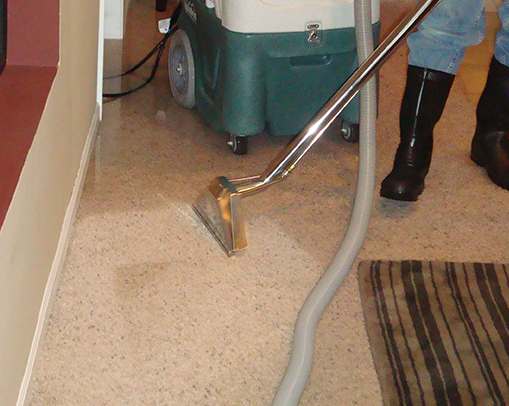 Whether your home or business has sustained fire, water, or storm damage, our cleaning professionals guarantee a complete and thorough job. We serve residential and commercial customers throughout the Twin Cities with high quality indoor and outdoor painting. 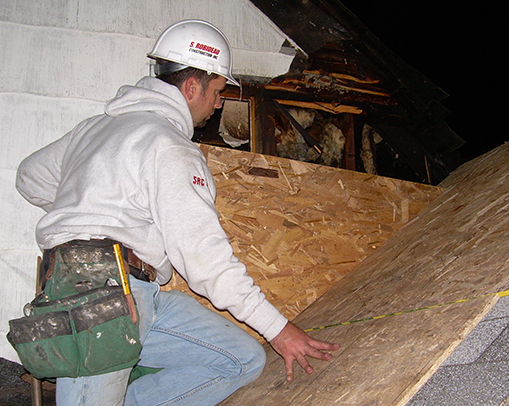 Whether you need immediate repair or eventual renovation, we are fully equipped to handle all your roofing, siding, and window-related needs. 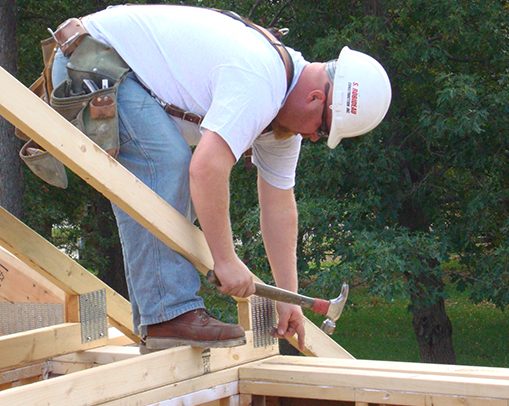 We have the crew and the capabilities to complete your deck, standalone structure, or addition to the highest standards. 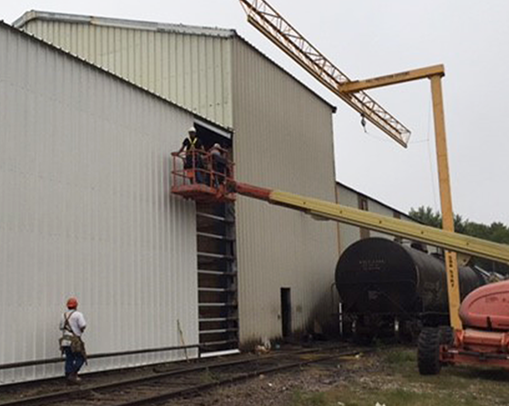 S. Robideau Construction is a licensed Minnesota contractor that began in 1997 as a restoration construction company. 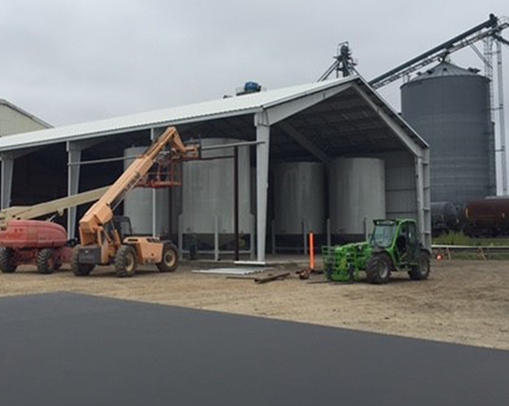 Although S. Robideau Construction has grown to a full service restoration contractor over the years, we still pride ourselves with the best construction staff and the most extensive hands-on experience in the rebuild industry. I called for a water loss, and Dan was out here in less than an hour! Outstanding job with the repairs!